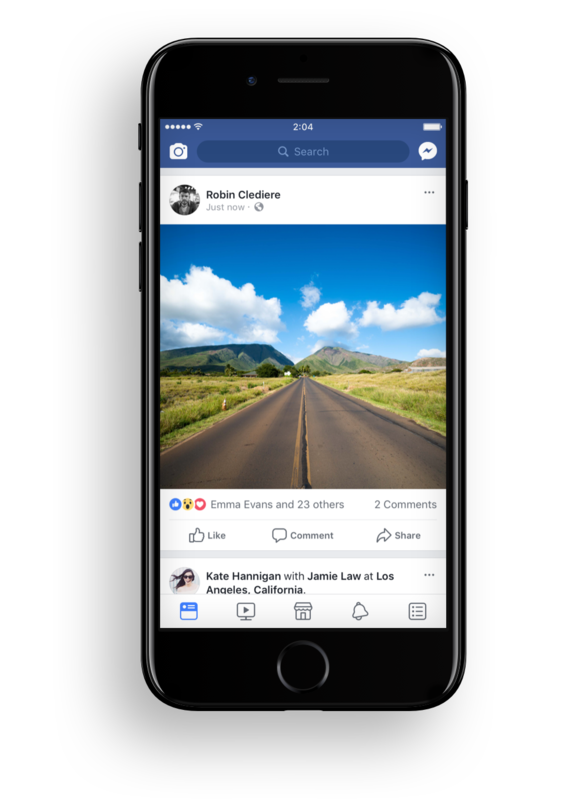 Currently working on Blockchain at Facebook﻿. Focusing on creating tools and experiences that allow people to express themselves better and connect through meaningful conversations. 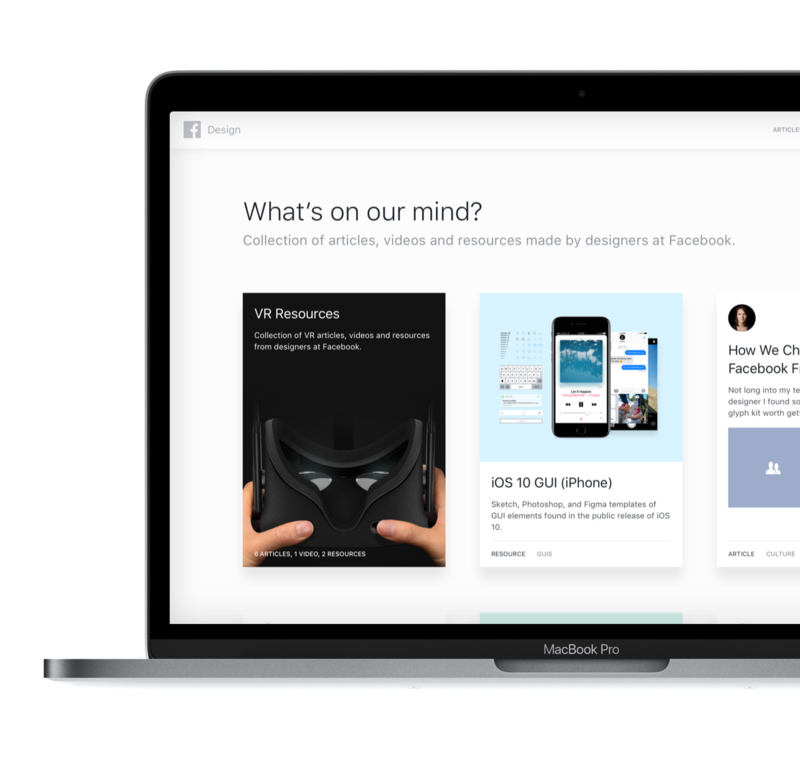 Our space for sharing articles, videos, and resources made by Facebook designers for the design community. 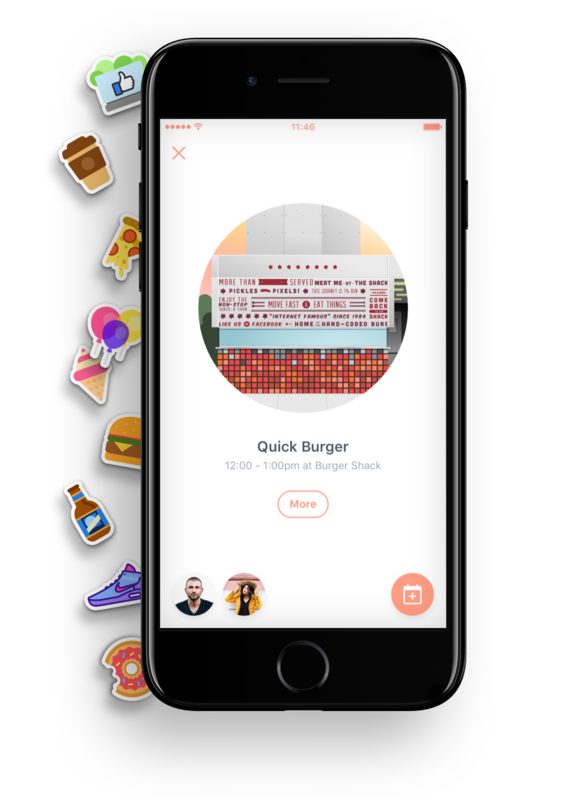 Internal app idea to help employees discover our campus, meet new people and hang out with teammates. 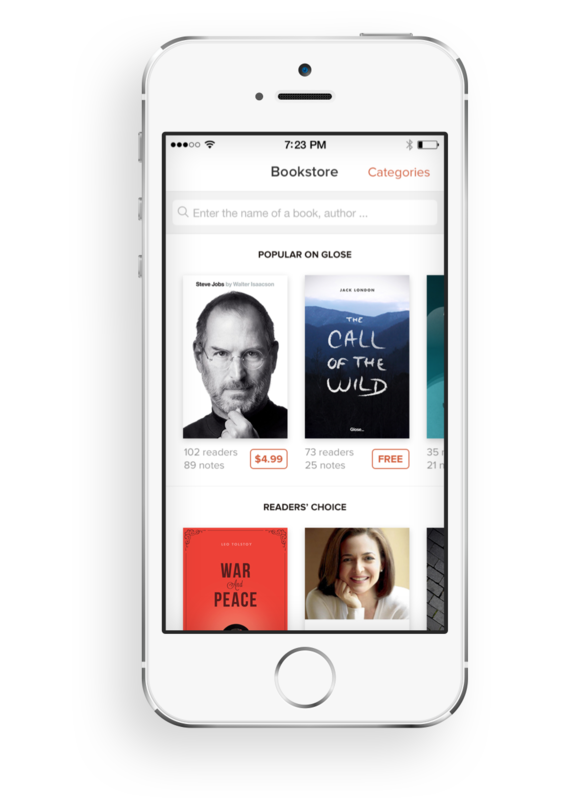 Social reading platform for mobile, tablet, and desktop. 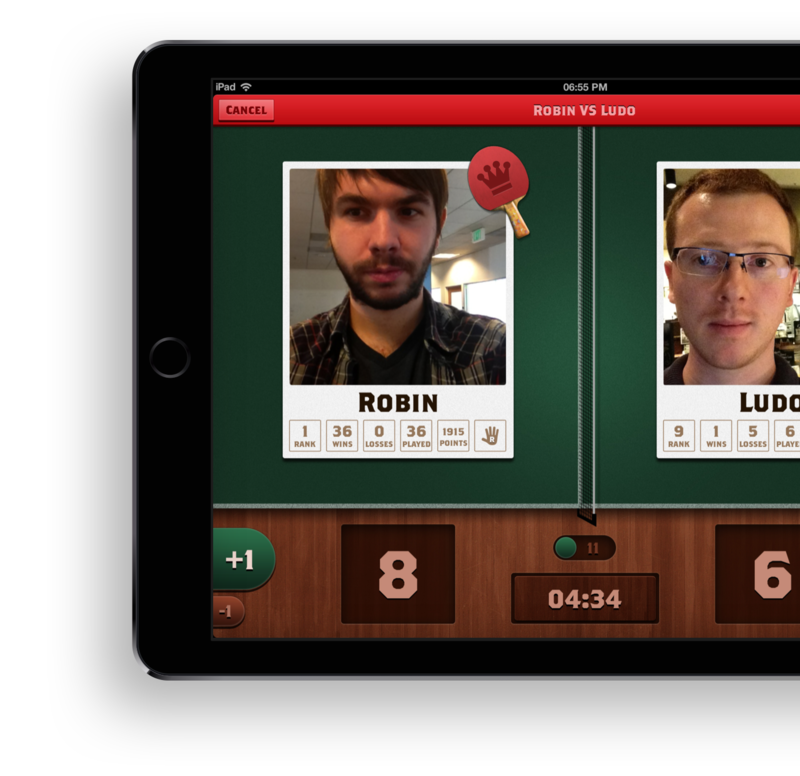 iPad app we created for fun to help us manage Ping Pong games at the startup we worked for at the time. 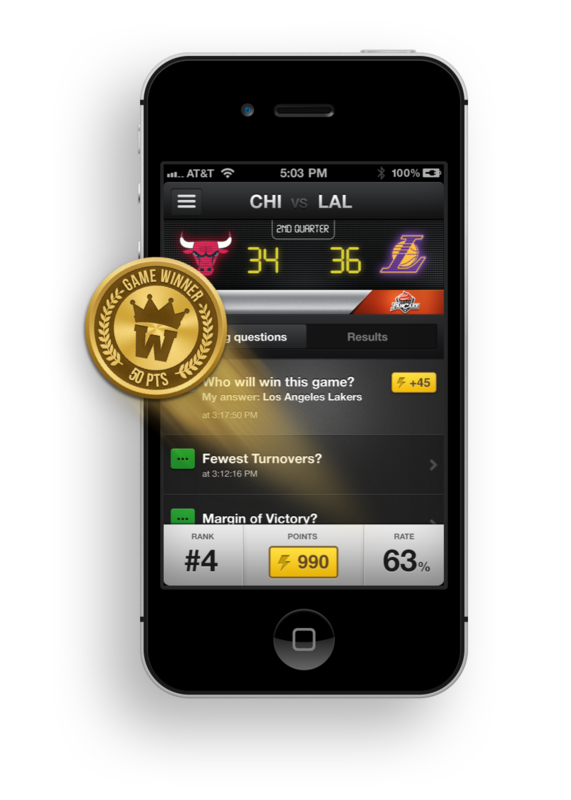 Second screen experience on mobile and tablet that rewards sports fans for watching live games on TV.